Ukraine’s Ministry of Defence reported that during the week of January 4-10, no Ukrainian soldiers were killed and one Ukrainian soldier was wounded in action on the eastern front. Throughout the week, Russian-terrorist forces opened fire 23 times on Ukrainian positions on the Luhansk and Donetsk sectors of the front. Ukraine’s Joint Forces Operation headquarters reported that returning fire, Ukrainian forces killed 3 and wounded 4 enemy combatants in the last week. Radio Free Europe/Radio Liberty (RFE/RL) reported, “Ecumenical Patriarch Bartholomew of Constantinople has handed over a Tomos of Autocephaly to Metropolitan Epifaniy of the new Orthodox Church in Ukraine. Bartholomew presented the document at a church service in Istanbul on January 6, after signing it during a ceremony the previous day. 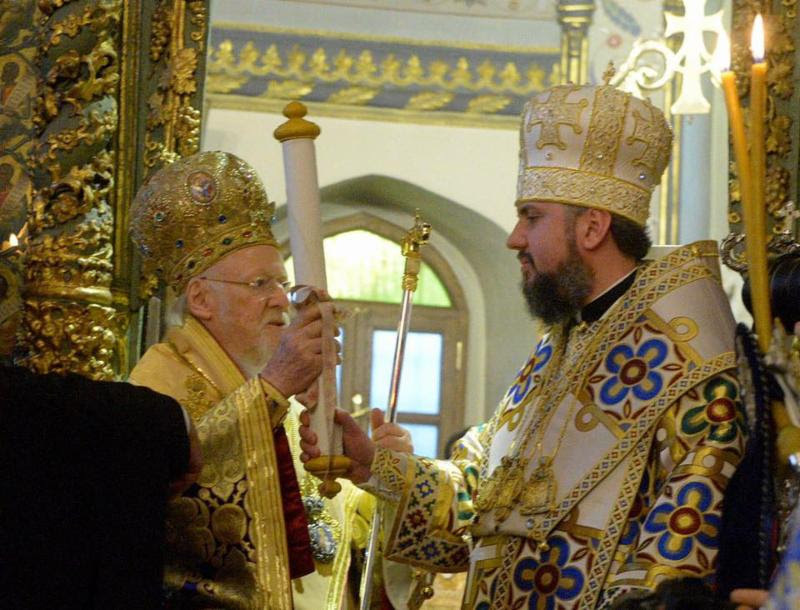 Bartholomew announced the decision to recognize Ukraine’s request for an autocephalous church in October. Ukraine’s President speaks in Istanbul, January 6. 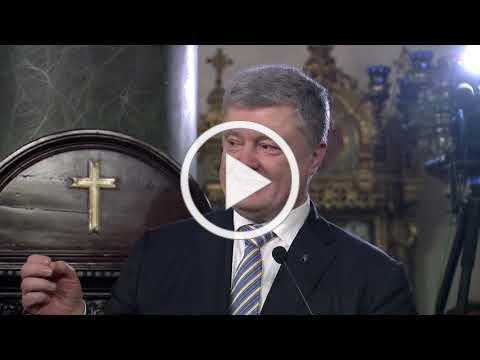 In Istanbul on January 6, Ukraine’s President Petro Poroshenko stated, “A great historic event, in which the Lord was with us, with Ukrainians, has just finished. And we, Ukrainians, were with the Lord. The Autocephalous Orthodox Church of Ukraine has finally received the Tomos from the Ecumenical Patriarch, from the Mother Church. The Lord saw and commended the persistent struggle of the Ukrainian people for their independence. He heard our prayers. He gave us proper reparation for our work and facilitated that His All-Holiness Ecumenical Patriarch Bartholomew and the Synod of the Constantinople Mother Church said the long-awaited ‘yes’ to the independent Church of Ukraine. Today’s event in the history of our country will remain in line with St. Vladimir’s baptism and the proclamation of Ukraine’s independence. The Orthodox world will remember the day when the Church of Ukraine possessing equal rights joined the family of sister churches. For Ukrainians, our own Church is a guarantee of our spiritual freedom. This is the key to social harmony. And as President, I guarantee on behalf of the state that Ukraine will respect the religious choices and freedom of religion of every citizen. On January 10, US Secretary of State Mike Pompeo stated, “The January 6th announcement of autocephaly for an independent Orthodox Church of Ukraine marks a historic achievement as Ukraine seeks to chart its own future. 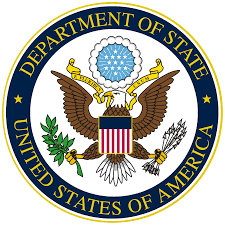 On this momentous occasion, the United States reiterates its unwavering support for a sovereign, independent Ukraine. 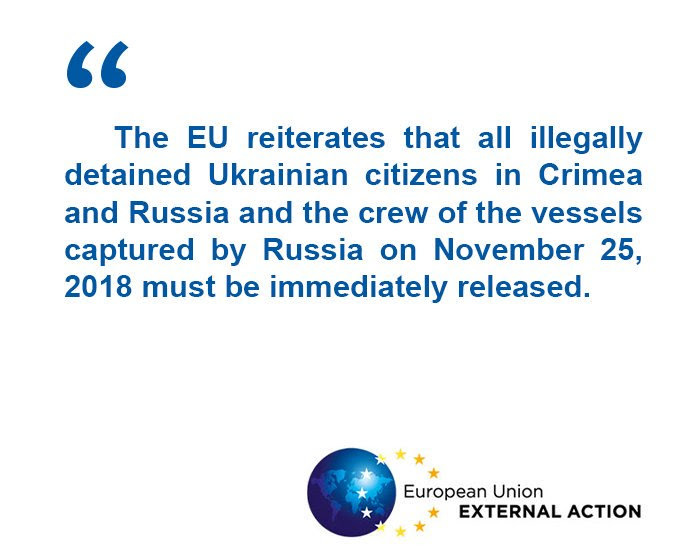 The European Union Foreign Affairs spokesperson stated on January 10, “Pavlo Hryb, a disabled, 20-year old citizen of Ukraine was abducted on 24 August 2017 in Belarus, and detained by the Russian authorities without any clear charges. The European Union expects him to be immediately released and granted access to the special medical treatment he needs. Ukrainian doctors must be allowed to see him while he remains in detention, as required by a recent injunction from the European Court of Human Rights. Following the agreement on a $3.9 billion, 14 month Stand-By Arrangement approved by the IMF in December 2018, the IM published its Country Report on Ukraine. The report states, “The Ukrainian authorities have been able to restore macro-economic stability and growth following the severe economic crisis of 2014-15. Ukrinform reported on January 9, “Ukraine expects to receive the first batch of Canadian sniper rifles this year. ‘We have already received a permit from the Canadian government for the purchase of high-quality sniper rifles with the best range capability in the world. I expect that the first batch of these rifles will be delivered to Ukraine this year,’ Ambassador of Ukraine to Canada Andriy Shevchenko said in an interview with Ukrinform. 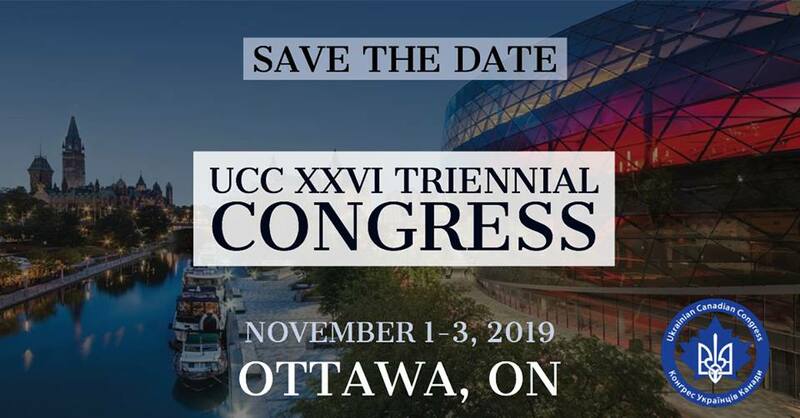 He underscored the need ‘to look for different forms of cooperation in the segment of arms with Canada.’ ‘We view it as a joint investment in security and new technologies, which Canada is also interested in. The arms market likes silence, therefore I cannot say more, but it seems to me that we have every chance to see the first practical results of cooperation soon,’ the ambassador noted. The Washington Post reported on January 10, “House Democrats said Treasury Secretary Steven Mnuchin failed to convince them in a closed briefing Thursday that the United States should lift sanctions on a Russian aluminum company controlled by a Vladimir Putin ally, calling for more information and a delay. Treasury notified Congress last month that it planned to lift sanctions on Rusal, an aluminum company controlled by Russian oligarch Oleg Deripaska. Treasury said the Russian business leader will remain under personal sanctions but that sanctions on Rusal and two other firms could be lifted because Deripaska had agreed to reduce his ownership in the companies below 50 percent. Rep. Lloyd Doggett (D-Tex.) said he had requested during the briefing for Treasury to delay lifting the sanctions until it can answer further questions about the terms of Deripaska reducing his ownership in the companies. ‘I think there’s a real question about whether he’s effectively divested his stake, and we need more facts about that,’ Doggett said.